Optimised content that's designed to drive qualified traffic to your website. …you’ll need specialist knowledge of the way that search engines crawl, assess and ‘rate’ web content. SEO copywriting is much more complex than simply stuffing keywords into your page content and hoping you’ll rank highly. The best practice guidelines of some of the world’s most popular search engines – including Google, which still has the biggest slice of the market share here in the UK – have changed dramatically over the years. So much so, in fact, that SEO copywriting techniques from even just a few years ago can now be considered out of date. Nowadays, the trick is to create SEO content that is not only relevant, but shareable. 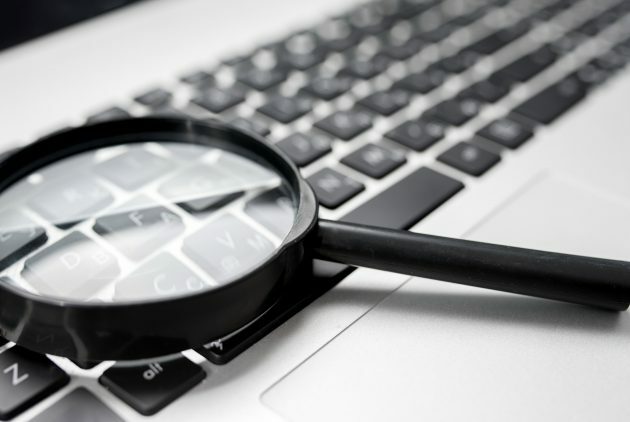 It’s still important to find out which search queries are being used to find your products or services, and we’ll always start by carrying out extensive keyword research into your niche. Keyword placement will go some way to ensuring your page indexes well in the organic listings, but what’s really going to impress the search engines (and your potential customers) is content that keeps the reader engaged. We need to use language that holds their attention and gently convinces them to either make a purchase or enquire with your company. We work extensively with our clients to ensure they are 100% happy with their SEO copywriting services. We understand that developing exceptional optimised web pages, articles, blogs and press releases requires a collaboration between our writers and your marketers; after all, we have the technical expertise, but you have the industry knowledge that will give your content a competitive edge. Our average turnaround time for SEO copy is 48 hours – so if you need content fast, we’re the agency for you. For more information on our SEO content writing services, contact Indy today. We also offer SEO solutions. Discover why we're one of the most trusted providers of SEO copywriting services in the UK.